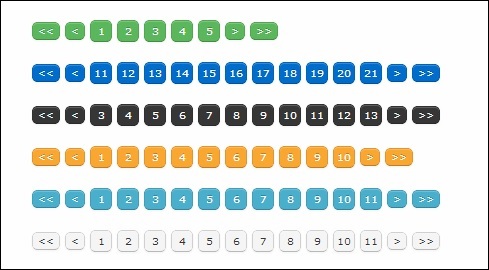 jQuery Pagination Plugins – A stylish data handling solution . 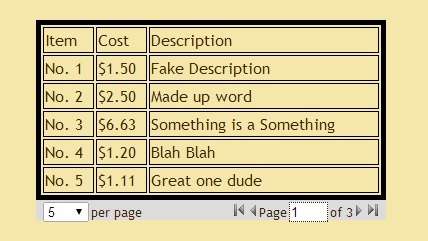 These pagination plugins ensure effective arrangement of data leading to easy navigation. Here are list of plugins which besides facilitating the data management into pages also enhances webdesign. 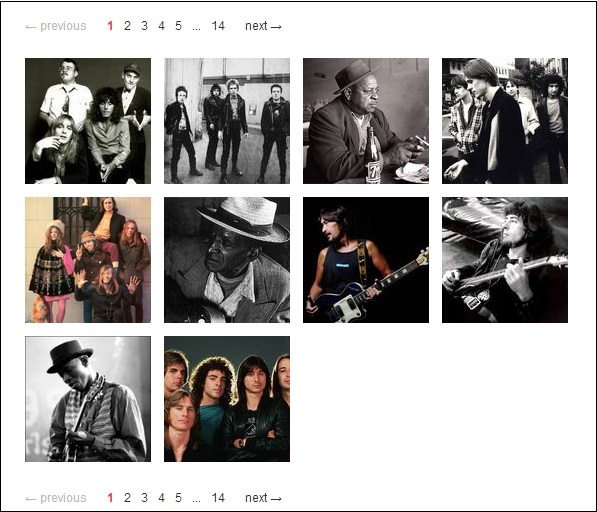 This pagination is animated loading of records using jquery animation. 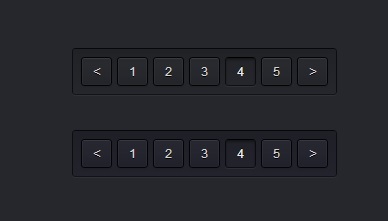 This plugin allows you to browse easily through the list of items with pagination controls. It is very easy to implement and very lightweight so it might come in handy to use in your own projects. It’s main purpose is to view certain number of list items at once, but it can also be set up to view one item by one. 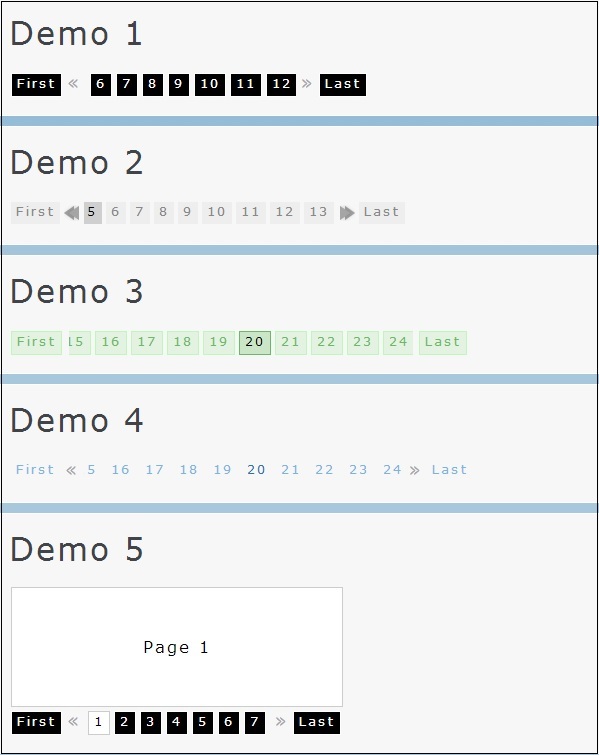 There are 3 demos below – simple demo, styled demo and auto pagination. Check them by clicking. Sweet Pages is a free jQuery plugin that allows you to convert a regular unordered list of items into a SEO friendly set of easily navigatable pages. It can be used for comment threads, slideshows, or any kind of structured content. Smart Paginator is a comprehensive jQuery Pagination plugin that makes adding pagination very simple task, all the navigation logic is built in and it is also very customizable. 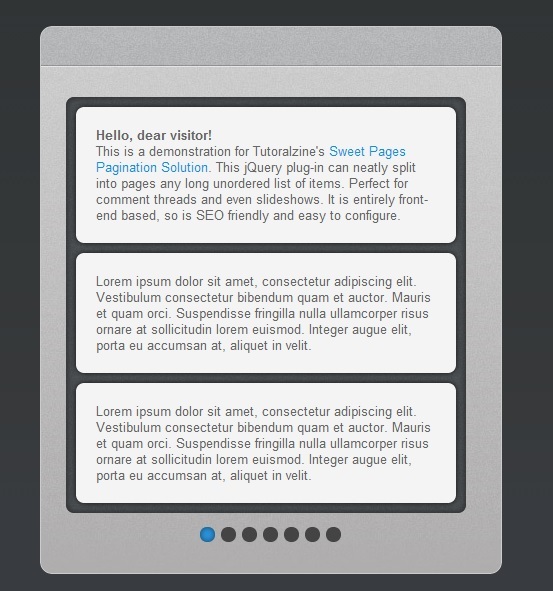 Smart Paginator jQuery Pagination plugin can also filter your data automatically on client side. Click the screen shot below for the demonstration to see the various filter options provided by Smart Paginator. Smart Paginator supports variety of parameters and custom themes, that can be used to customize the look and feel to your desire. 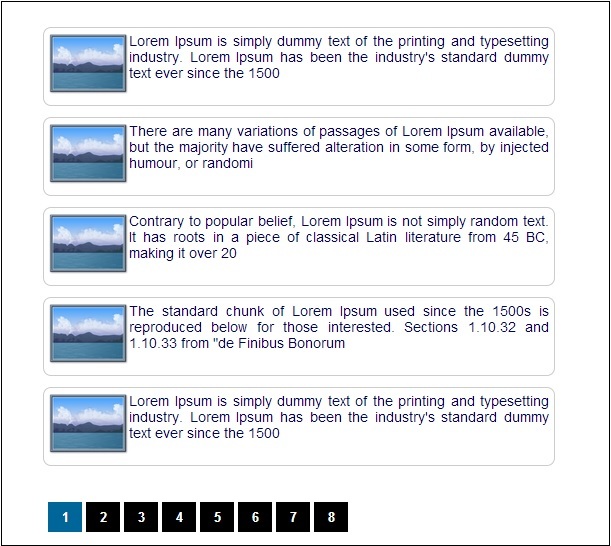 Bootstrap Paginator is a jQuery plugin that simplifies the rendering of Bootstrap Pagination component. It provides methods to automates the update of the pagination status and also some events to notify the status changes within the component. 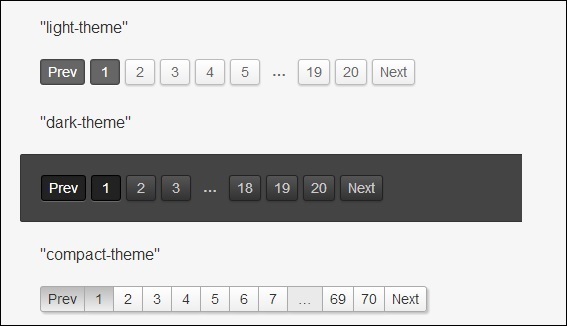 jui_pagination is a jquery plugin, provides pagination using page links or jQuery UI slider. Fully configurable. 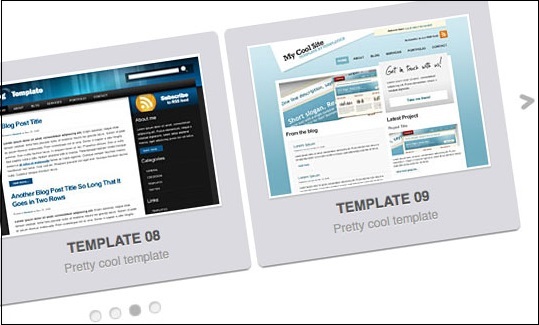 jQuery UI themes compatible. Compatible with modern web browsers. Tested with: Google Chrome, Mozilla Firefox, Microsoft Internet Explorer >= 8, (default) Android browser. Use jQuery to convert long lists and page content into numbered pages in seconds! The latest enavu jQuery plugin brings you instant html pagination allowing you to split series of elements into organized pages. This jQuery plugin simplifies the usage of Bootstrap Pagintion. easyPaginagte – a jQuery pagination plugin with bootstrap support easyPaginate – A jQuery pagination with bootstrap support. 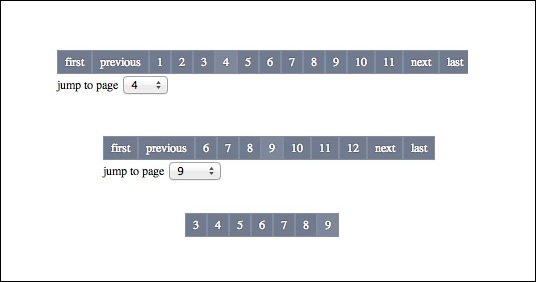 With this jQuery plugin you can easily generate active pagination controllers for your pages. 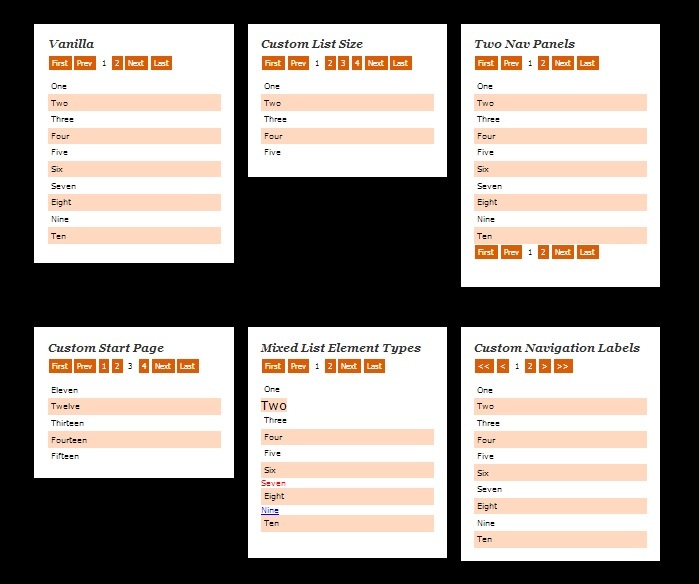 Decide which is the page range that should be illustrated, center the current page within this range, include a jump menu, bind a click action to each button in order to actually do something and many more are aspects that we face again and again when building custom web pages including pagination logic. jQuery plugin that has big advantage over server side pagination; by generating the links virtually on the client, the risk of duplicate content drops and the need of ugly follow, noindex link attributes left unnecessary. 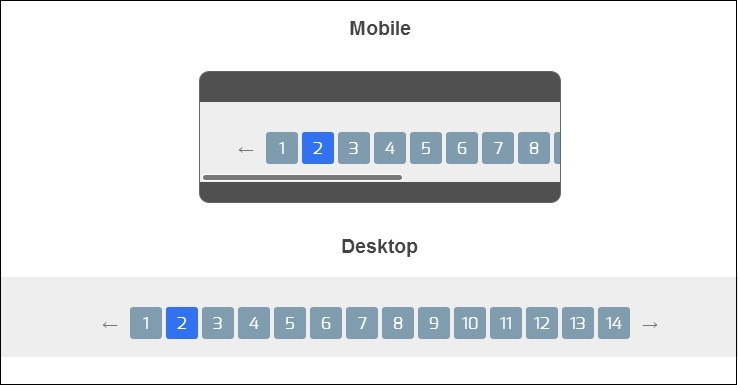 The pagination plugin also combines a varity of features. It can be used to divide long lists or areas of content into multiple seperate pages, load paged content with pre-calculated database offset-parameters via Ajax and anything with full control to adapt the style properly to your site-layout. Of course, creating simple links with no event triggering is possible as well. The plugin also offers the facility to “overlap” pages, which means you can show elements of previous pages on the subsequent sites in order to allow a straightforward flow of reading. A gloss for all performance enthusiasts: The library is just 1.5kb as minified and gzipped bundle! An experiment for making navigating long lists a bit more usable with Lexicon-style pagination on hover/focus. Needs to work on Mobile too.